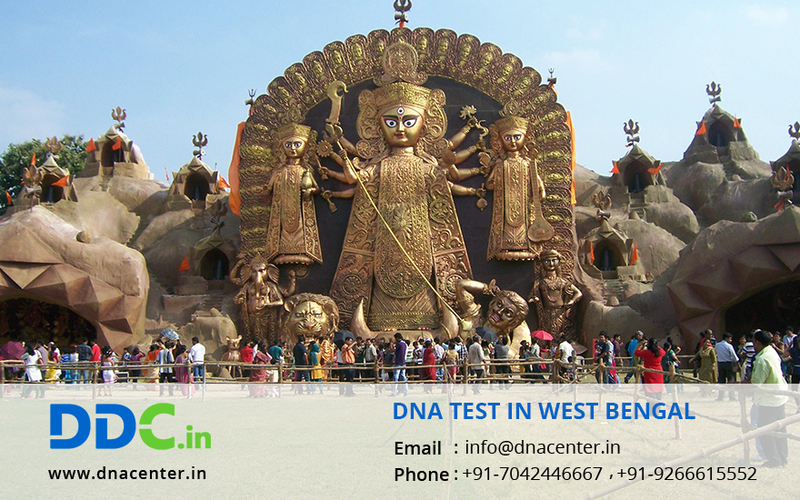 DDC Laboratories India has opened up various collection centers for DNA test in West Bengal. The collection centers in West Bengal have been opened up in Darjeeling, Jalpaiguri, Alipurdaur, Siliguri, Malda, Farakka, Rampurhat, Berhampore, Asansol, Durgapur, Burdwan, Payradanga, Purulia, Bankura, Kharagpur, Kolkata, Howrah, Kalyani and Haldia. DNA testing in West Bengal has come as a blessing for all. Ladies are no more dependent on the detective agencies to spy on their husbands. Despite of being 99% sure, they never had authentic proof to reveal infidelity. With a DNA test you can be sure of things. DNA test can also be done for peace of mind. It is helpful in identification of bodies. Sometimes the bodies are decomposed beyond recognition and therefore it is impossible to identify them. DNA test can also be done for immigration where you need to prove relations. It is also done for ancestry and adoption cases.